2. 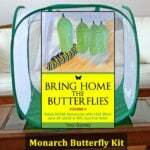 '); // ]]>This species is an easier to find alternative that also attracts lots of monarchs. I live near Waco, Texas. My Gregory’s Mist has done very well during our hot summer and produced lots of butterflies up to just recently. It is mid November and we are expecting a freeze tonight. I still have some flowers on my plants. Should I cut them back for the winter? What is the best way to winter-ize my plants and care for them this winter to be assured my butterfly garden will return in the spring? Fall Clean Up in the Butterfly Garden? 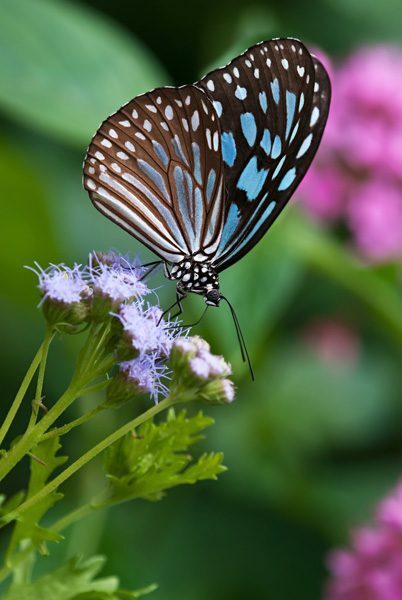 Hi Joy, in northern regions, conoclinium coelestinum (blue mistflower) is the best option…monarchs love it! When should I divide and transplant C. greggii? I’m in Oklahoma City. Hi Amy, immediately after the migration passes through should be a good time for your region. For C. coelestinum we actually pull all of ours and let it come back by seed, but C. Greggii is not a prolific seeder. 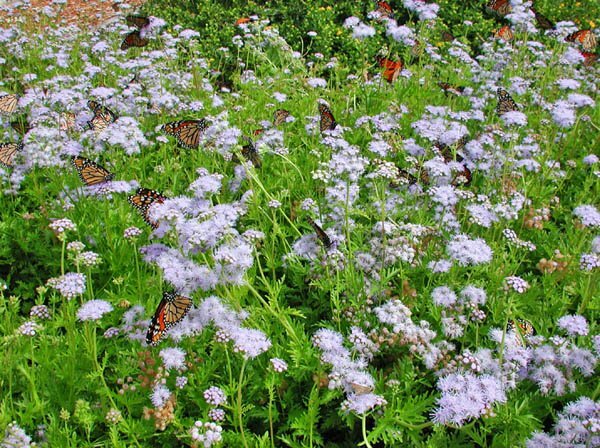 I have a decent sized patch of mistflowers in my backyard in NW San Antonio; there are several Monarchs, other butterflies, and bees that frequent the flowers at this time….the scent of the flowers is awesome, reminiscent of carnations. It seems to me that you are using the term invasive when what you really mean is agressive. The two terms are often thought to be interchangeable, when they are actually two very different things. Where can I find Gregs blue mist seed. Will they grow in east Texas. I live near Tyler. Hi Harry, the only resources I’m aware of are listed on the page. It doesn’t start from seed as easily as wild ageratum. I would suggest plants if you can find them. You might check local nurseries…most likely to find this in your region. I would think they would grow in east Texas (Tyler). I live in North Texas about 45minutes from Dallas in Denton County & they grow well in our area but we do have to give them some afternoon shade esp. when temps. get very hot in July & August. Our Church planted some last year 2016 & they were a Butterfly magnet when they were fueling up for their migration. We could not even count the butterflies. In a patch of approx. 4 by 6 ft. of these flowers there had to be about 50-75 or more butterflies. Monarch’s as well as the yellow ones and a lot of little one’s that I could not ID as they were flying all over the place. Every butterfly wanted their own little spot & there weren’t enough plants for the demand. I have never seen that many butterflies in one area. Amazing! Going to plant some blue mist outside my kitchen window to attract butterflies. I wondered if anyone has ever tried to plant milkweed within the blue mist? Or do I need to plant it somewhere else? Thanks! Hi Patty, blue mistflower (C.coelestinum) seeds a lot, but unwanted plants can be pulled easily so it would probably make a good companion plant for milkweed. 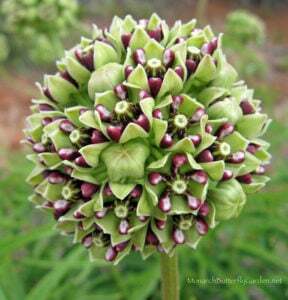 We have a little common milkweed mixed in with ours, though not intentionally. We also fall planted some red clover seeds in with the mist flowers and hoping they will peacefully coexist…good luck with yours! I live in San Antonio TX on a limestone hill covered by 6 to 18 inches of soil. eated down level with the liriope which stays green all year. Blue mist flowers get full sun and are drought tolerant. From 1 plant to a yardfull in 4 years with no care & little water. The mist flowers pushed out the grass & came up between the liriope. 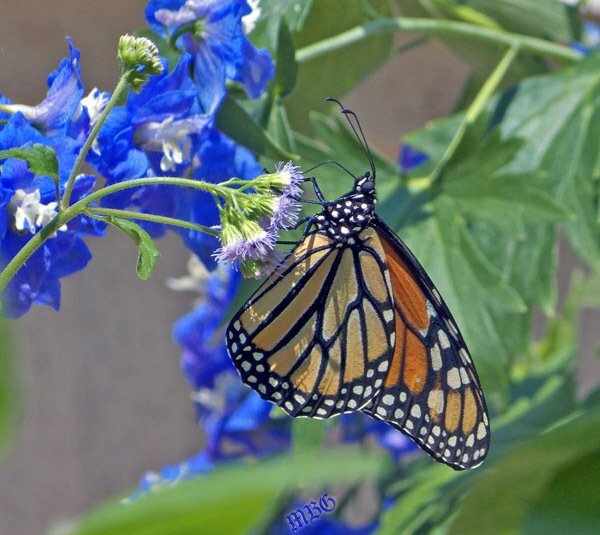 Queens & gulf fritillaries are abundant this first week of June. Thank you for sharing your experience Diana. C. greggii isn’t hardy in our northern region, but we definitely have some new seedlings coming up. 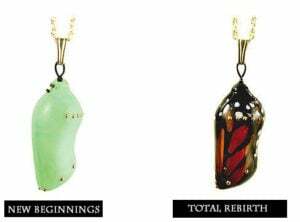 Enjoy your queens and gulf frits! Why does my mist plants have brown spots??? I finally acquired some seeds for this plant. I understand the seeds should be sowed directly but find no information if the seeds should be covered or surface sowed for best results. For optimal results, i would like to know. Thank you. Is it deer resistant? I have several and love it and would like to give some to my sister, who lives next to a game preserve & has deer in her yard all the time. 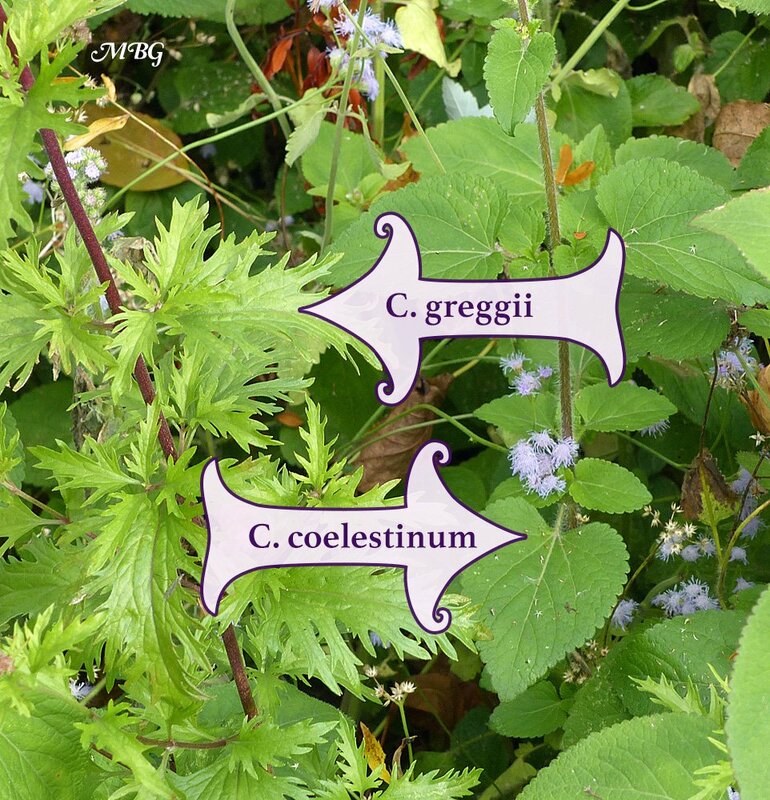 Do you have any recommendations for other plants to pair with Gregg’s mistflower? Hi Gwendolyn, you might consider a native aster with showier flowers that is about the same height…that would make a glorious late summer/fall nectar patch for migrating monarchs. A few weeks ago, we rescued a plant at a close out sale whose only tag called it perennial ageratum. Since we live in Michigan, I assume that it is Conoclinium coelestinum or blue mistflower. I read that the plant can be a little unruly and will sometimes flop, so the article said to cut it back in early summer to promote a thicker plant. Do you have to cut your mistflowers back in early summer to stop them from flopping, or can they stand on their own? Hi Brian, C. coelestinum is kind of a messy garden plant, but it makes up for its unruly ways by attracting monarchs to the garden. The flowers do flop a bit, but since they aren’t tall plants it’s not really an issue. If you’d like bushier, sturdier growth you could try cutting back. It grows back quickly. 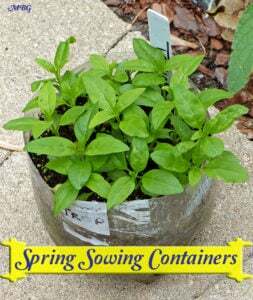 It seeds a lot too, but the seedlings are easy to pull. In addition to Monarchs, Queens, and various skippers I also had a lot of Gray Hairstreaks on my two plants. Thank you for sharing your experience Annika…I added hairstreaks to the list. I have recently planted two Mist Flowers here in Arizona, and have a few blooms coming already. I’m concerned with the summer heat of Arizona and wondering will they be ok with extra water as they will get full sun during mid day. I have them on drip irrigation so can water routinely especially when the temps are 100 + May thru Sept.
Hi Tommy, I’m not sure how mist flower will react to your extreme heat. One way to give your plants better odds is to give them morning sun and afternoon shade. Good luck with your mist flowers! How is the plant maintained? Is it cut back in the winter,if so, how far is cut back? Hi Allen, these die back in winter so there is no need to cut them back. They respond well to pruning throughout the season. You can divide them every couple years. how do I know which are the seeds of this plant, I have one in my yard and would like to grown more but can’t figure out what their seeds look like. When is the best time to cut back mist flower without hampering flower production, especially fall flower production? Mines looking a bit leggy, but I don’t want to have a negative impact on fall flowers. Plus I already have some queens hanging out around it. Hi Beth, I back the spent flowers every few days…that way there are always new flowers forming and blooming.